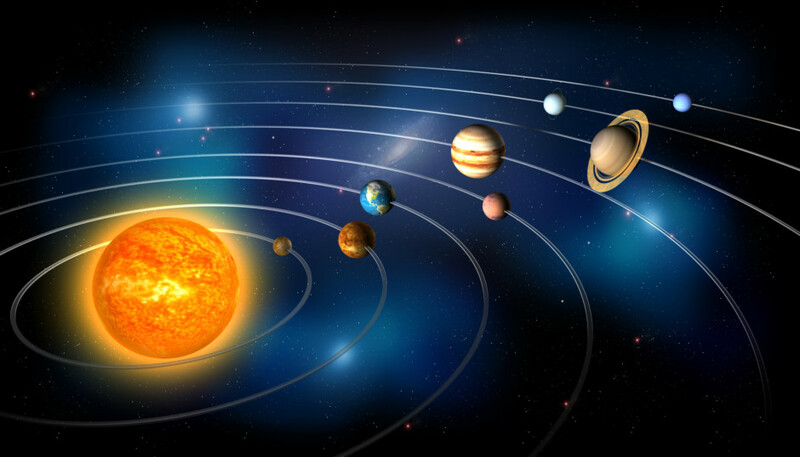 Last week, a huge scandal rocked the Tunisian and Arab scientific and educational world: a PhD student submitted a thesis declaring Earth to be flat, unmoving, young (only 13,500 years of age), and the centre of the universe. Going even bolder and further, the student explicitly rejected the physics of Newton and Einstein, the astronomy of Copernicus and Kepler, the cosmology of the Big Bang, the main models of atmospheric and geological activity, and most of modern climatology. The student submitted her thesis after five years of work; it was then sent to two assessors, thus passing the first stage of approvals. The reports were expected soon, for the thesis defence to be scheduled. It was at this stage that fate luckily intervened: a copy of the thesis was “leaked” to the former president of the Tunisian Astronomical Association, who checked that it was not a hoax and then quickly rang the alarm by posting on Facebook the general conclusions of the thesis, verbatim. Gulf News readers may recall that two years ago, I wrote a column lamenting the talk that a Saudi cleric had given in the UAE insisting that Earth does not rotate, neither around itself nor around the Sun; I described the moment as a “debacle” and tried to draw lessons from it. This new scandal is much worse, because it does not come from a cleric (that was bad enough) but rather from a PhD student in science, her supervisor held the Professor rank (the highest in academia), and they were explicitly rejecting major parts of modern science. They also went further than just submit a thesis, they published a paper (in an obscure and disreputable journal) presenting “physical and astronomical arguments” for geo-centrism (Earth being central and fixed in the universe). I don’t mean to belabour the point, but it is worth citing a few ideas from the general conclusion given at the end of the thesis, if at least to fully impress upon the reader the size of the calamity that has just occurred — before we analyse its causes. The “results” of this doctoral thesis include: the Earth is flat and young, and it stands immobile at the centre of the universe, which is made of only one galaxy; the sun’s diameter is 1,135km (not 1.4 million km), the moon is 908 km wide, and they lie 687 and 23 times closer to Earth, respectively; there are 11 planets; stars are “limited” in number and have a diameter of 292 km (not millions of km). How does one explain such stunning ignorance of basic astronomy, coupled with such brashness and insolence — rejecting Copernicus, Kepler, Newton, Einstein, Hubble, and everything in science? In this particular case, I believe this was due to an adherence to religious, scriptural literalism, in other words taking the meanings of religious texts literally and blindly, at the cost of rejecting all knowledge that appears to contradict it, no matter how much evidence supports it. Flat-Earthism has lately been making a comeback and spreading like bush fire through social media. Search for “flat earth” on YouTube and you’ll find almost a million videos; “flat earth society” gets 400,000 pages on the web; “flat earth proof” gets you 200,000 pages; etc. But this social media trend I attribute to people’s inclination toward conspiracy theories: “Nasa has faked the moon-landing”; “Nasa photoshops space images”; “Give us real proofs that these interplanetary spacecraft are factual”; etc. But the latest shocking event (the PhD thesis) implies that we are not only failing to educate the public (that is manifest in the trendy “flat earth” and “Nasa lies” memes on social media) but also our brightest students. It has been reported that the PhD student had previously graduated at the top of her class. What we are failing to clarify and communicate is how to distinguish between scientific knowledge (facts, models, theories, etc.) and religious knowledge (what verses mean and what they intend to teach us). I believe the Arab-Muslim world will continue to suffer educational and cultural crises, not to mention a total lack of understanding of science, until it properly digests the different methodologies of science and religion, without diminishing the value of each. Nidhal Guessoum is a professor of physics and astronomy at the American University of Sharjah. You can follow him on Twitter at: www.twitter.com/@NidhalGuessoum.